This entry was posted on November 16, 2017 at 8:59 AM	and is filed under Teaching Psychoanalysis. You can follow any responses to this entry through the RSS 2.0 feed. You can leave a response, or trackback from your own site. I know you enjoy the challenge of teaching and influencing the bright minds of tomorrow’s psychiatrists. With your skills and compassion, these young professionals will be well on their way to helping those with anxieties and other challenges through the maze of understanding themselves better and what makes them repeat their patterns of self-destructive behaviors. 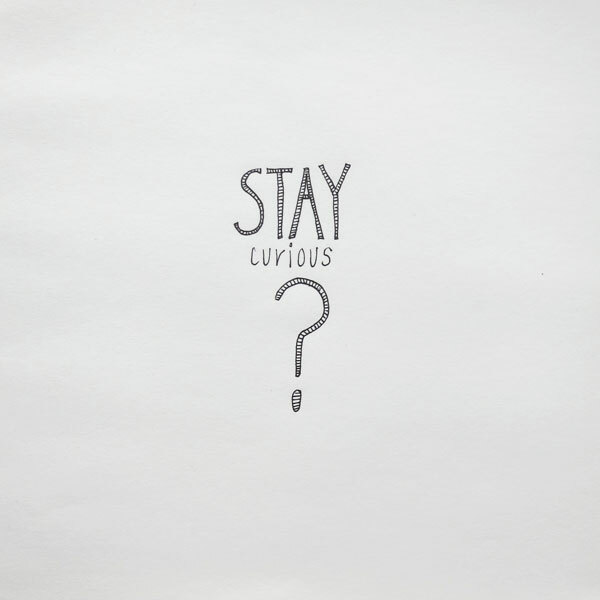 But how can your students always be curious, how do YOU stay curious if your patients consistently do the same things over and over, even after you’ve analyzed these behaviors to death. When you both know that these behaviors only harm them but they feel safe to repeat them, and it’s the only ones they know? Are you still curious afterwards? Doesn’t it ever get repetitive and boring? Excellent questions…and the answer is yes and no. Repetitive and boring feelings should be a springboard to curiosity. Why does it get repetitive and boring..that is the major stimulus to going deeper. The challenge is to turn the ship away from repetitive and boring, into newly discovered ideas about one’s behavior, or as Freud famously said, it is an archaeological dig, such that with each grain of sand that is pulled away, a new discovery is made. It can be slow, but also endlessly fascinating. Thanks, as always.